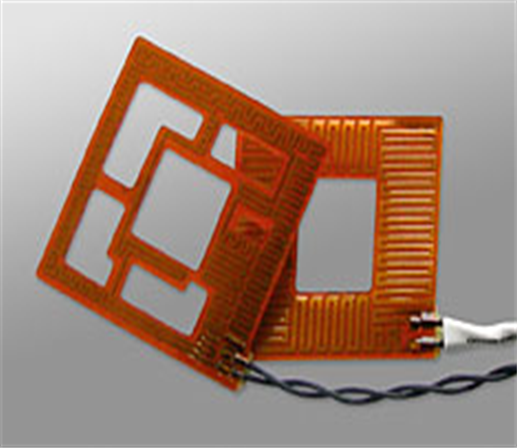 Birk Manufacturing is one of the leading Kapton® polyimide-heater manufacturers in the world. 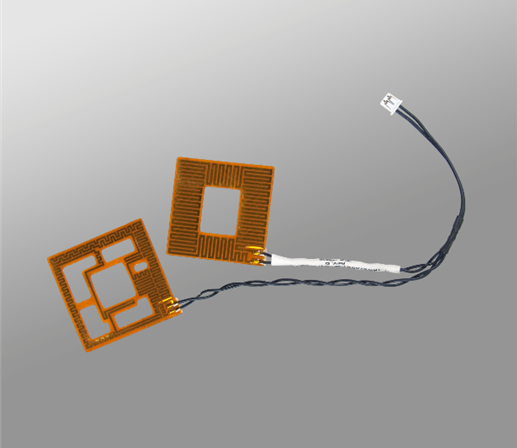 Birk’s Kapton® heaters provide an even distribution of heat and exhibit exceptionally fast heat-up and cooldown times. 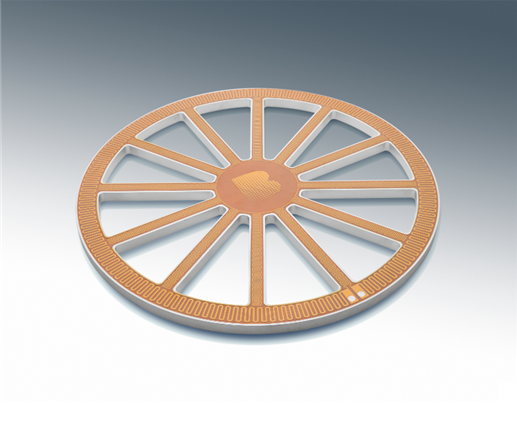 Birk’s Kapton® film heaters are thin and an ideal solution for small-profile and/or complex two-dimensional applications. 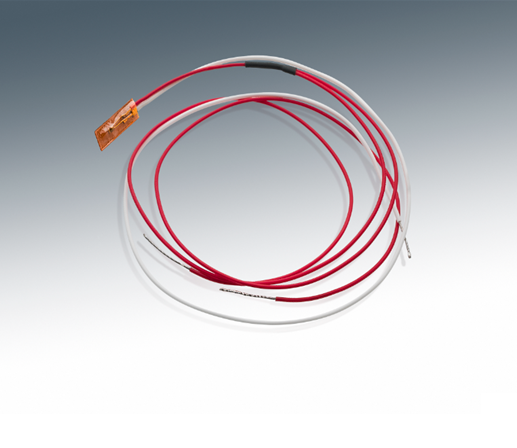 Birk understands that there are many variations in heating requirements. 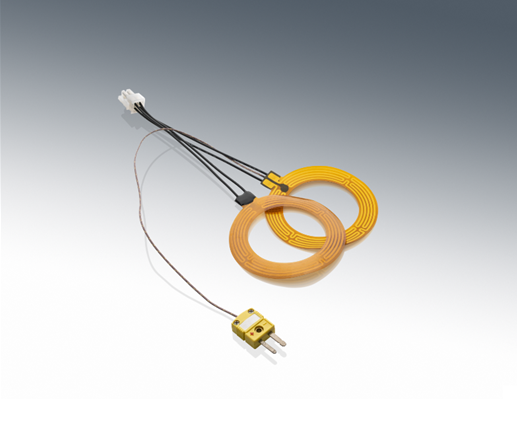 Therefore, Birk provides thin custom Kapton® heaters of the highest quality. 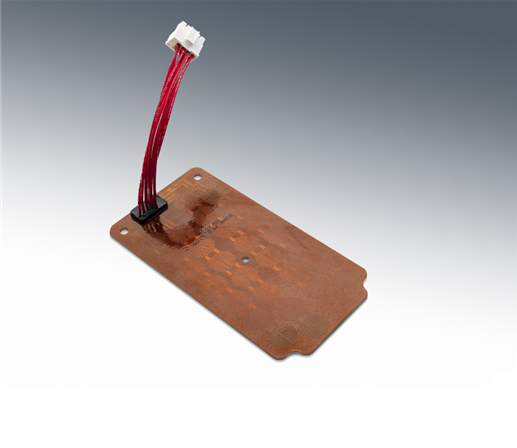 Depending on your applications needs, Birk’s Kapton® insulated flexible heaters can be permanently bonded to heat sinks to provide superior heat transfer. 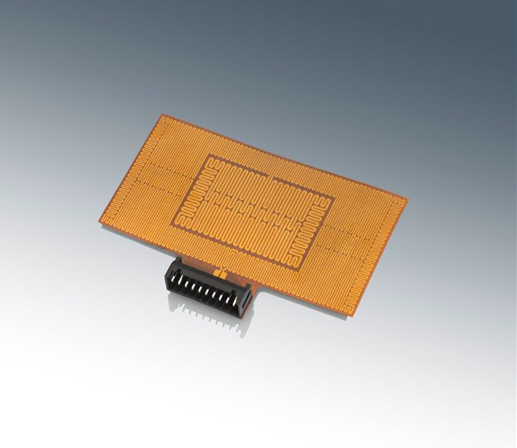 In many cases, Birk’s Kapton® film heaters are designed to provide immediate integration into assemblies, which include sensors, heat sinks, fuses, probes and electronics. Many of these products are completely assembled and tested at Birk and then shipped directly for our customer’s inventory, allowing for a “turn-key” solution. These “turn-key” solutions reduce cost, assembly time and the size of our customer’s vendor base, allowing for easier inventory management and reduced labor costs. 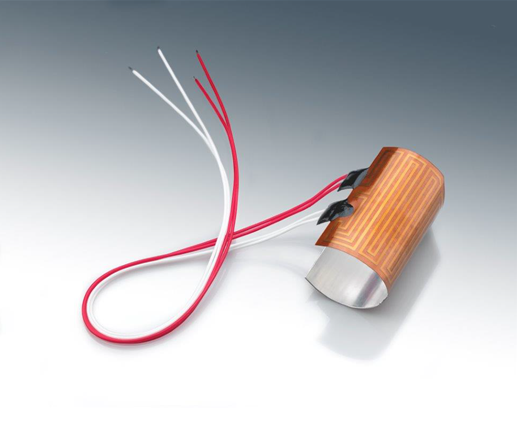 Customized Kapton® film heaters can be designed in a variety of shapes and sizes with custom watt densities. 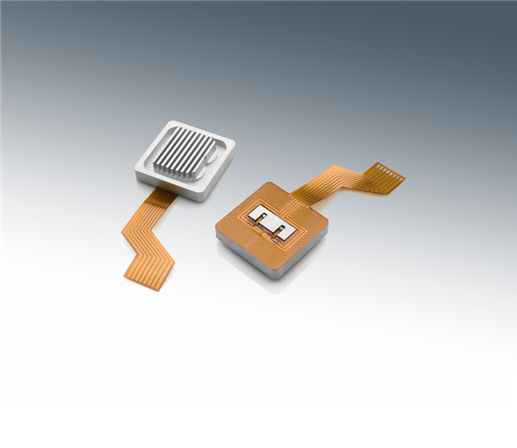 Birk’s heaters can incorporate multiple heating zones and embedded sensors, which can be utilized to ensure extremely uniform heat distribution, in some cases down to +/- 0.1°C. 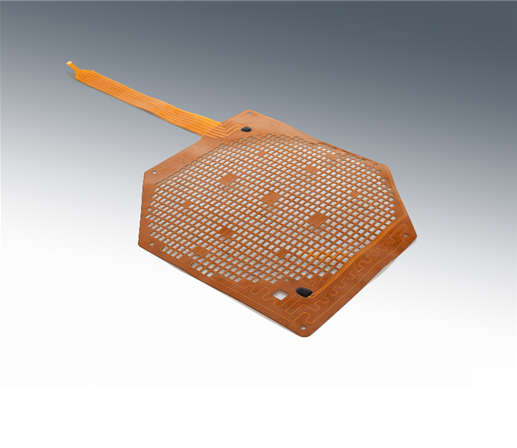 Our highly technically trained engineers and design team members can design full custom Kapton® assemblies as per customer requirements. 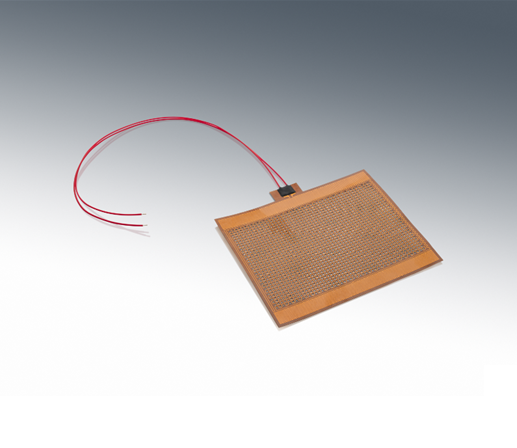 Furthermore, our Kapton® heaters can operate even in high-vacuum environments. 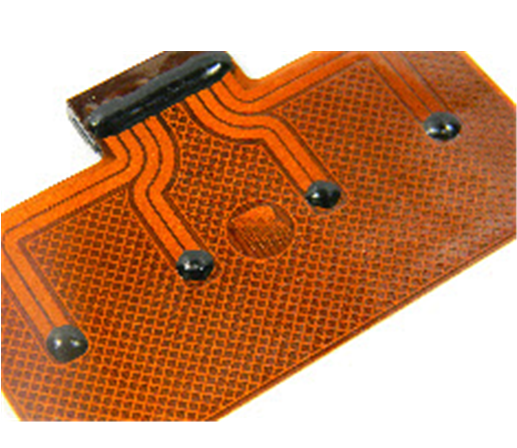 Birk uses many types of Kapton® for its Kapton® heating solutions, with three bonding systems. 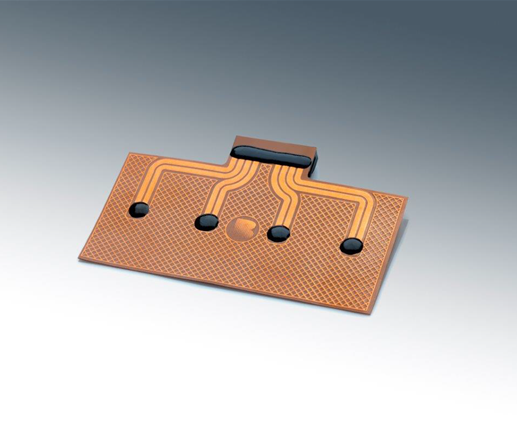 FEP Teflon® adhesive, acrylic adhesive, and all-polyimide solutions are available. 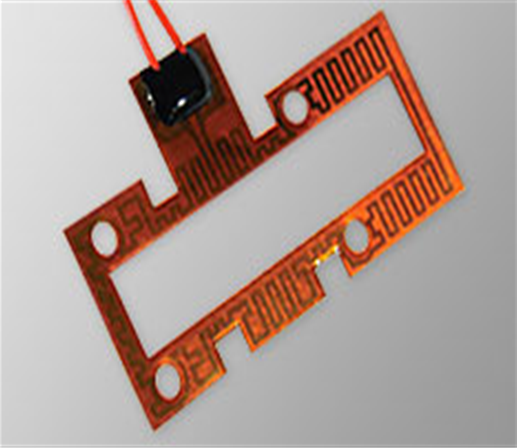 The FEP-bonded Kapton® has a temperature capability of 260°C (500°F), the acrylic-bonded Kapton® has a temperature capability of 120°C (250°F), and the all-polyimide has a temperature capability of 260°C (500°F).